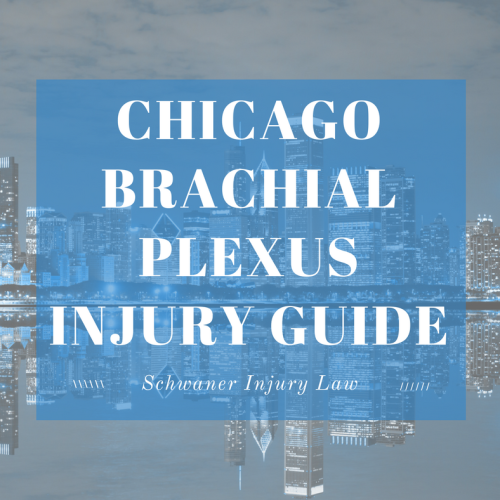 Chicago Brachial Plexus Birth Injury Guide. The most chilling words any new parents can hear is that something went wrong during the birth of their baby. While birth injuries are wide-ranging, one such injury involves the brachial plexus and can leave a baby disabled for life. What Is the Brachial Plexus & How Does It Relate To Birth Injury Cases? What Can Happen When Brachial Plexus Injuries Strike? How Do You Know If Your Baby Suffered a Brachial Plexus Injury? What Happens If My Baby’s Brachial Plexus Injury Was the Result of Medical Error? In 2002, a 33-year-old Chicago woman gave birth to her third baby at Northwestern Memorial Hospital. The 5’2” woman assumed the birth would be similar in nature to her first two vaginal deliveries. Each of those babies weighed about 8 pounds, which is large for a woman of her size. This time, however, she gained about 52 pounds, which suggested that her third baby was likely to be even bigger, which would have made a Cesarean section a smart recommendation. Instead, her doctor readied her for a vaginal delivery, and did not mention the risk factors associated with delivering a larger baby. After eight hours of labor, the 11-pound baby became lodged against his mother’s pubic bone, as he was too large to pass through the birth canal. The Northwestern Memorial Hospital obstetrician performed three different procedures in an attempt to deliver the baby, including the final procedure, the Wood’s corkscrew rotation maneuver, which involves gradually rotating the baby’s shoulders in order to help them pass through the birth canal. He was later diagnosed with severe stretching of the brachial plexus nerves, which resulted in a tear of a muscle that left his right arm shorter than his left and caused permanent strength and range of motion deficits in that arm. He had been through three surgeries and years of physical therapy before a jury awarded him more than $3 million in a birth injury lawsuit alleging that he should have been delivered via Cesarean section, given his size. The brachial plexus is a complex bundle of nerves branching out from the spinal cord and traveling through the neck down each arm. The nerves control both movement and sensation in the arms, hands and fingers. 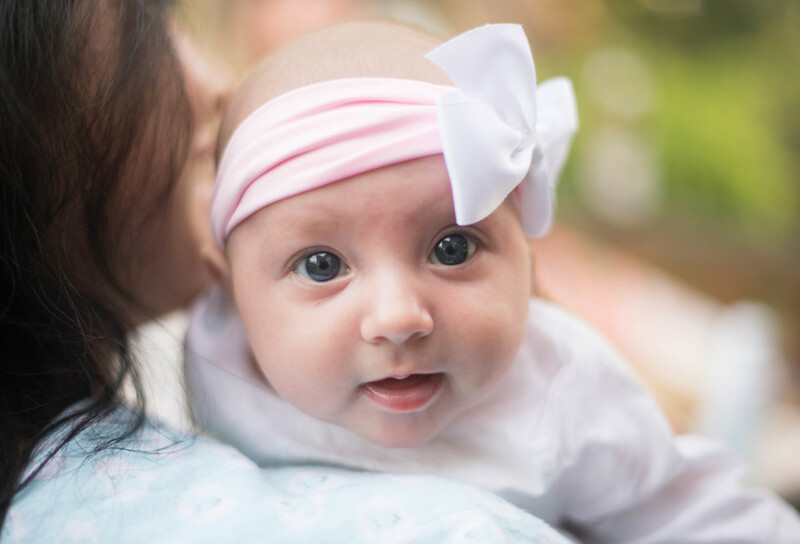 While not all that common – according to the University of Chicago, brachial plexus injuries occur in one out of every 1,000 births, on average – the diagnosis can be devastating, depending on the severity of the injury. Brachial Plexus injuries occur when the nerves are damaged, either by being stretched, ruptured or severed as the baby’s head passes through the birth canal but the shoulders become stuck, which puts pressure on the neck and the brachial plexus nerves. Abnormalities of the uterus (the presence of fibroids or a misshapen uterus). Misjudgment of the size of the mother’s pelvis, which determines whether or not a larger baby will easily fit through the birth canal. Giving birth to multiple babies. Large babies, which can be determined through maternal weight gain as well as through ultrasounds, which track babies’ weights throughout pregnancy. Babies positioned in such a way that it is likely that the shoulder will emerge from the birth canal before the baby’s head. Improper use of assisted birthing devices such as forceps or vacuum extractors. Because the brachial plexus nerves are delicate, when they are stretched, damaged, ruptured or severed, the damage can be significant. Avulsion, an injury that results in the nerve or nerves being completely severed from the spine. Rupture, an injury that results in tearing of the nerve. Neuroma, an injury of the nerve that heals, but because of scar tissue no longer allows the transmission of nervous signals to the arm or hand. Neuropraxia, an injury that results in the stretching of the brachial plexus nerves. Injuries can result in Erb’s palsy and Klumpke’s palsy, both of which can lead to lifelong disabilities, as well as global palsy, which impacts all five nerves of the brachial plexus. Potential problems associated with brachial plexus injuries include weakness of the arm or paralysis, loss of muscle control, muscles frozen at an awkward angle, loss of sensation in any part of the arm, hand or fingers and involuntary muscle spasms. If your doctor misjudged the size of your baby or allowed for a vaginal birth when a Cesarean section should have been recommended, it’s important to seek legal guidance to help you through the difficult process of seeking compensation to help cover the cost of your baby’s injuries. Medical malpractice cases are notoriously the toughest to win, but your child’s recovery may require long-term physical therapy, occupational therapy, multiple surgeries and mental health treatment, and damages may also include pain and suffering, lost wages and more, depending on the severity of your child’s injuries. 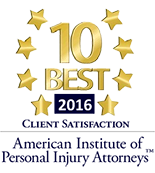 Because your child’s care could be lifelong, it’s important to find a Chicago attorney who is experienced in Brachial Plexus birth injury medical malpractice cases that can help you gather the evidence you need to be an advocate for your baby, and do your part to ensure that he or she has the best quality of life as possible despite your injury.